Many dairy products — when consumed in moderation –can be beneficial and important for health, but high-fat dairy products have been misjudged. Eating butter has no link with heart disease or death and may also have a protective effect against diabetes, new research finds. The belief was that since the common spread is high in saturated fats, it increases heart-associated problems and the risk of other chronic health conditions, such as type 2 diabetes. However, this study revealed that daily servings of 14 grams of butter (one tablespoon a day) has no associations with heart disease, diabetes and total mortality. The researchers suggest that butter is a more nutritious option than even potatoes and white bread and it shouldn’t be demonised. “Even though people who eat more butter generally have worse diets and lifestyles, it seemed to be pretty neutral overall. The researchers analysed nine relevant studies including 15 country-specific groups representing 636,151 individuals, with a total of 6.5 million person-years of follow-ups. During the follow-up period, 23,954 cases of type 2 diabetes, 9,783 cases of cardiovascular disease and 28,271 deaths were reported. 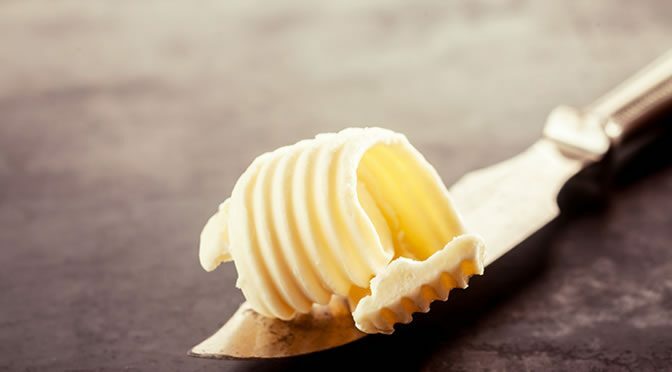 Overall, the review of these studies and analysis of the medical databases found no link between daily servings of butter and cardiovascular disease, diabetes and all-cause mortality. This study was published in PLOS ONE (Pimpin et al., 2016). Sitting Disease: More Deadly Than Smoking or Cancer?